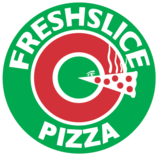 In 1999 entrepreneur Ray Russell opened his first Freshslice franchise at the bustling corner of Broadway and Commercial Drive in Vancouver. Today, the chain is one of the largest and best fast-food franchises in Canada, with 70 (and counting) restaurants across British Columbia. 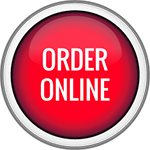 One of the best franchise opportunities in Canada, our turn-key operation provides all the support you need to launch a business, including restaurant design and construction, hiring and training support, purchasing and distribution assistance, quality control check-ups, marketing and advertising materials, and more. If you’re interested in opening a franchise in Canada, our franchise operations experts have what it takes to make you a success. 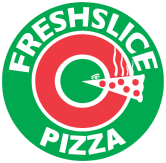 New locations for as low as $245,000 including franchise fee!